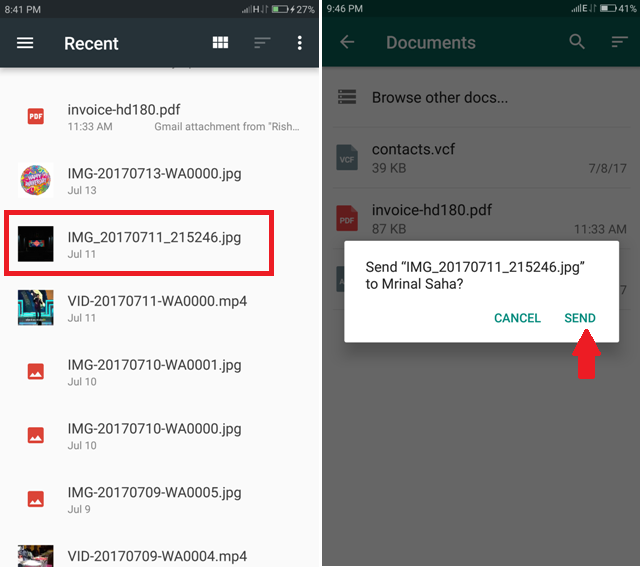 Up until now, file attachments on WhatsApp were limited to some standard files like – photos, videos, PDFs, and Word documents etc. And if you attach images directly, WhatsApp will compress them before sending it to the recipient. But guess what, after a recent WhatsApp update, users can now send any file format up to 100MB (Gmail has 25 MB limit) and there is no image compression as well. 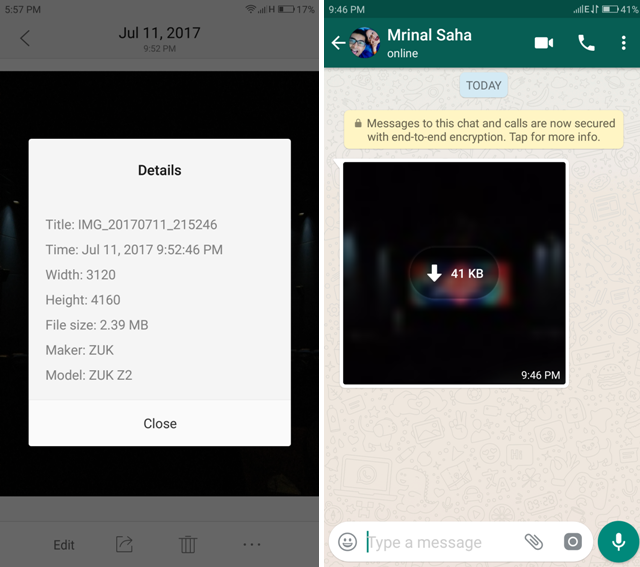 The image details show the size of the file to be 2.39 MB and when it gets shared on WhatsApp, it compresses and the size reduced to only 41KB. 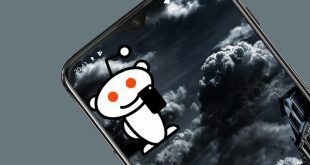 Usually, this is not a big issue as long as you view that image on WhatsApp only; but if you want to print that image or use it for the official purpose (which surprisingly many people do), then people would have to look for alternatives like Gmail or Telegram etc. Especially Telegram which, still tops the chart for file sharing, as it supports file sizes up to 1.5 GB. 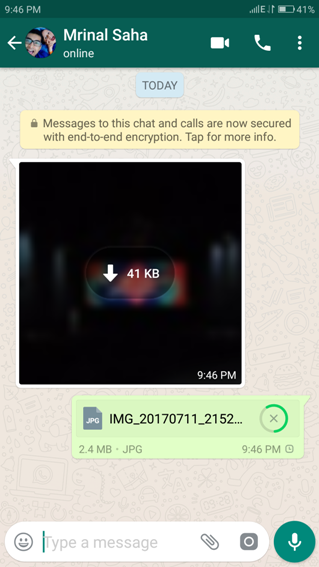 Thankfully, after the recent update (version 2.17.254), you can share images on WhatsApp without getting them compressed. 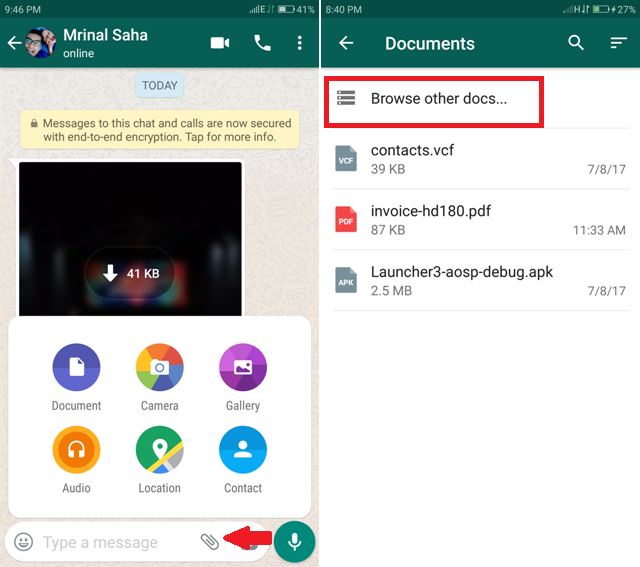 You can also send any document, whether it is an APK file or ZIP file. But what does it have to do with our purpose? 1. Fire up PlayStore and update your WhatsApp to the latest version. 2. Now, open the chat to whom you want to send the uncompressed images, tap on Attachments icon (the one that looks like a paper clip) and then tap on Document, a new menu will appear. 3. Here, tap on “Browse other docs…”, select the image. Yes! 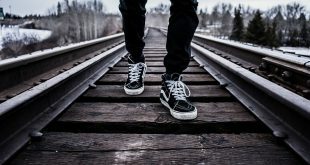 An image, you can even send an image with this feature and then tap on send. Here you can see the full-size image uploads, the size is 2.4MB and the file type is JPEG. And the best part is that you can even send multiple images with this feature by just long pressing on an image and then selecting the others. With this update, WhatsApp just became a bit better. Tell us for how long you have been waiting for this to happen in the comments below. The new update is currently rolling out globally but if you have disabled automatic update on your Google play settings, then make sure to update the app manually.